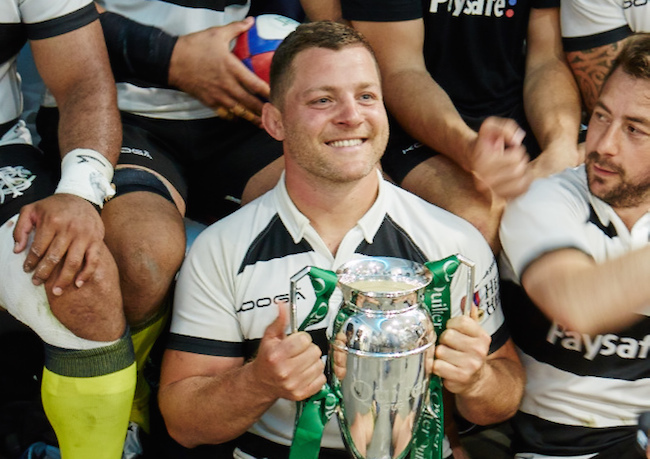 The Barbarians invited the Rugby Journal behind the scenes for an in-depth look at the club during the build-up to the Quilter Cup match against England at the end of the season. We — and they — couldn’t have picked a better week. 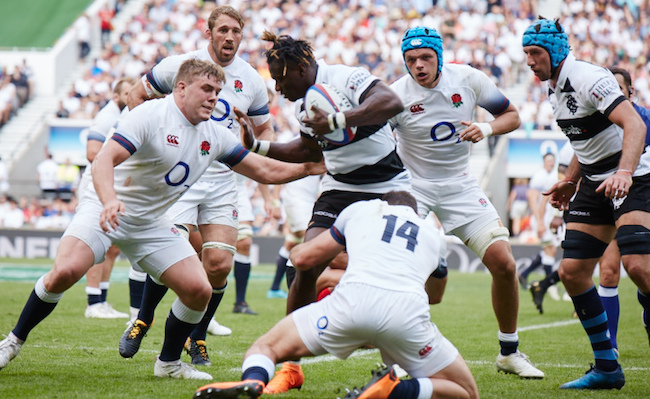 Head Coach Pat Lam assembled a superstar side and they ran in nine tries in a record 63-45 win at Twickenham, including a hat-trick for exiled England wing Chris Ashton. 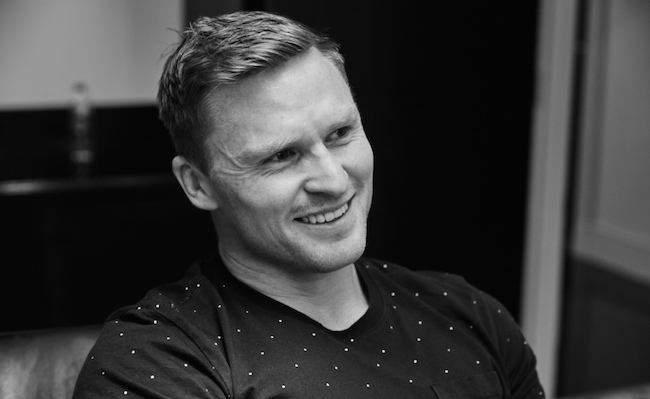 The story is told in 6,500 words and 24 pictures featuring all the major personalities — including Lam, Ashton, Juan Martin Ferndandez Lobbe, Finn Russell, Justin Tipuric, Loni Uhila, Benjamin Kayser, Josh Matavesi and the club’s 92 year-old president Micky Steele-Bodger. Below are some of their insights from an incredible week. Loni Uhila, the Tongan Bear, was the man behind the try celebrations, the Barbarians handshake and all manner of untold things from the week. His post-try routine was a familiar sight at Twickenham. Fellow frontrower Ben Kayser said: “It was even better than I thought it would be. You can’t explain it, it’s just special. Especially when you play in France where it’s very intense, there’s so much pressure and stress. This week, it’s been what rugby is about, having a few laughs, a few drinks, it’s what the core of rugby is.